Victoria Park Bistro’s new breakfast menu is a hole-in-one for breakfasts, brunches, and morning treats. 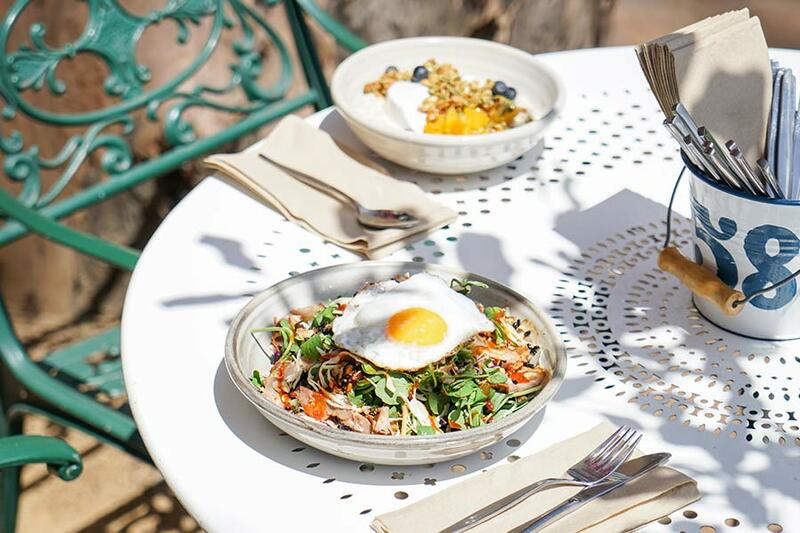 It’s hard to beat a morning spent in the sunshine with a picturesque outlook and perfectly- plated brekkie to get your Instagram feed feeling groovy! 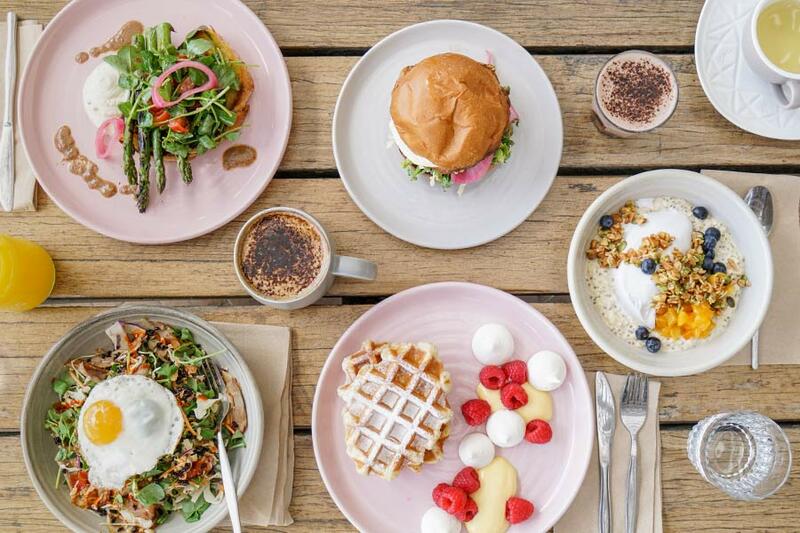 Victoria Park Bistro, nestled in the inner city ‘burb of Herston, has recently updated their seasonal menu, and the fresh brekkie offerings are worthy of a double tap from both your followers and your tastebuds! Fans of a healthy breakfast can get stuck into a balanced coconut and chia bircher with seasonal fruit and honey roasted macadamias, while more adventurous diners (and ‘grammers) will be thrilled by the Asian duck salad with toasted rice, peanuts, and Korean chilli sauce topped with a perfectly fried egg. Hungry breakfast hunters will love laying their hands on a stacked twice-cooked pork burger with gem lettuce, juicy tomato, and aioli, while sweet breakfast spotters will get zesty for the lemon meringue waffles with vanilla mascarpone, lemon curd, mini milk meringues, and fresh berries. Open seven days a week from 7am, with plenty of free parking and unrivalled city views, there’s something to feed every mouth (and every feed) on Victoria Park Bistro’s new breakfast menu. - the gourmet who goes wild for duck anything.